Auto on-off front cover wakes up the device and puts it to sleep. 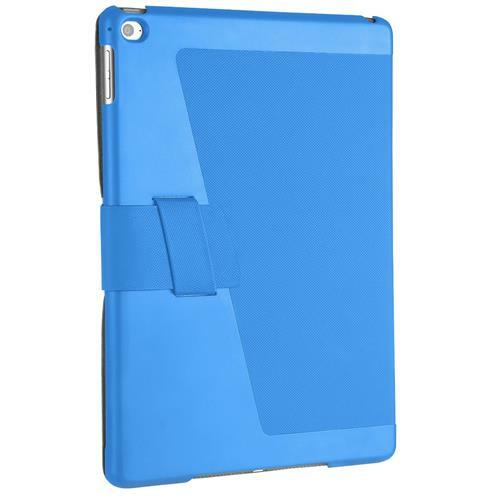 Lightweight, slim and protective construction for a comfortable and easy carry. 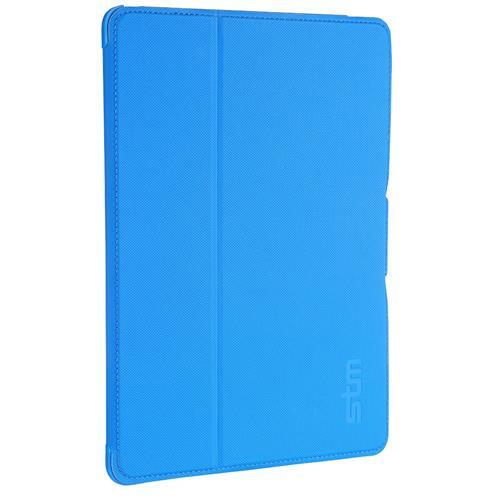 Snap in, hard shell back with soft lining provides enhanced protection from scratches and bumps. Easy to access device ports and control buttons. 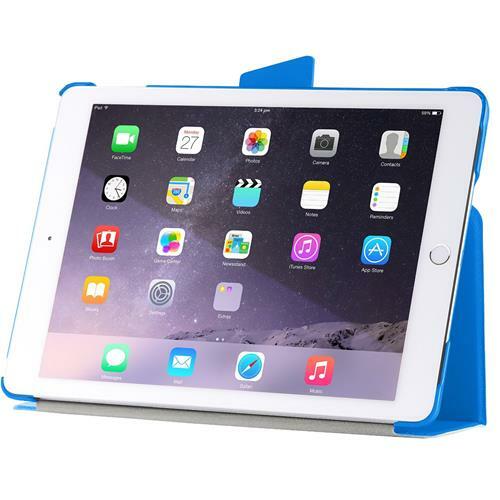 Foldable front cover for both typing or viewing modes. Loop closure for quick and easy access. 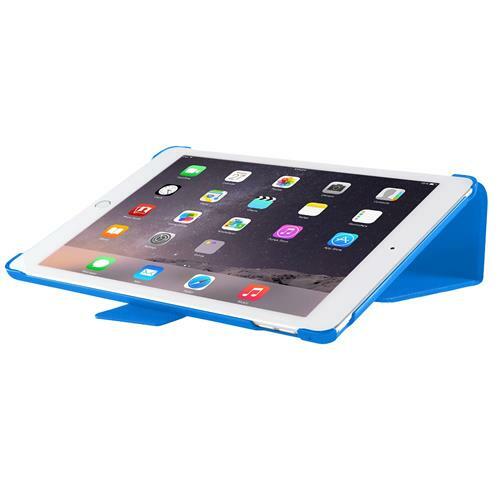 Complete protection for your iPad Air 2.